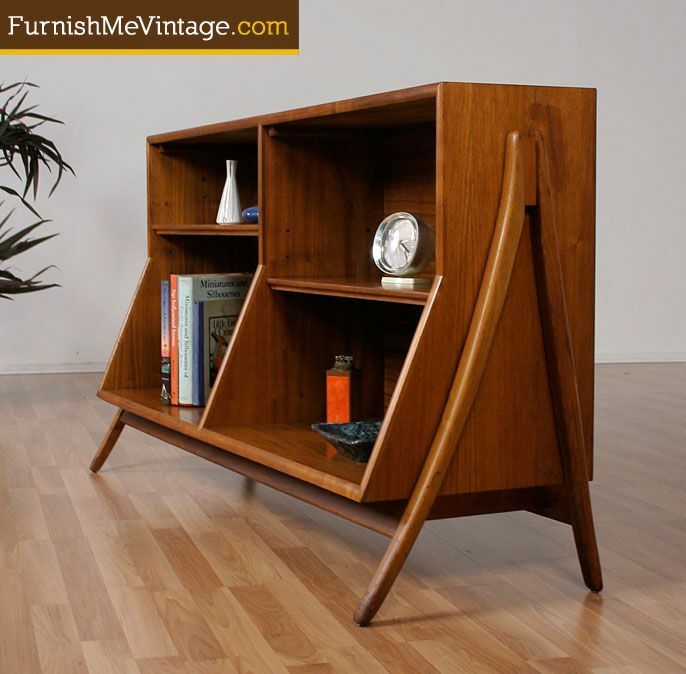 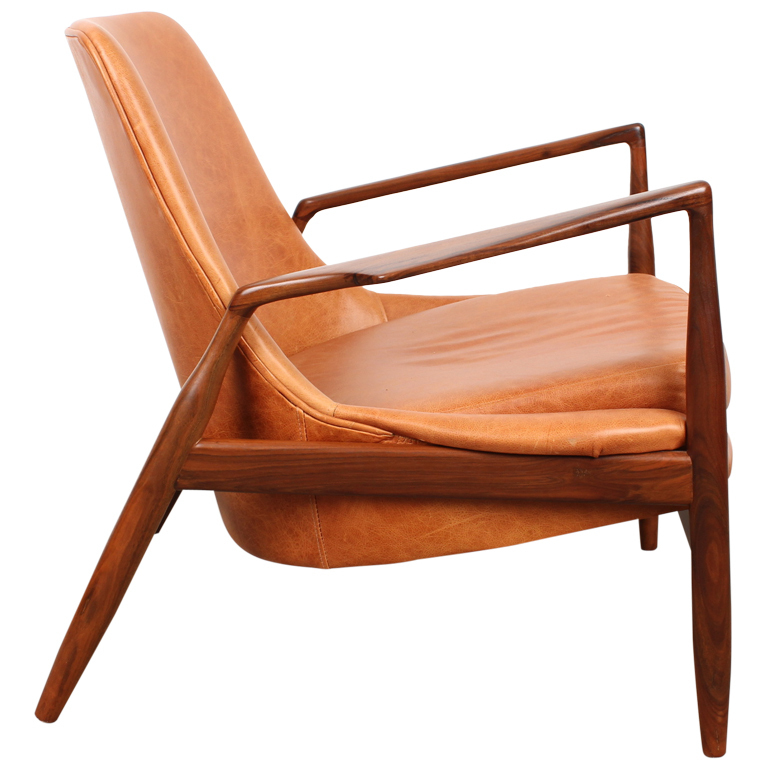 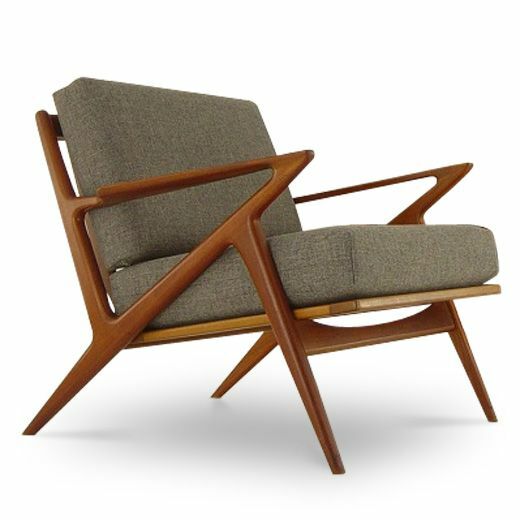 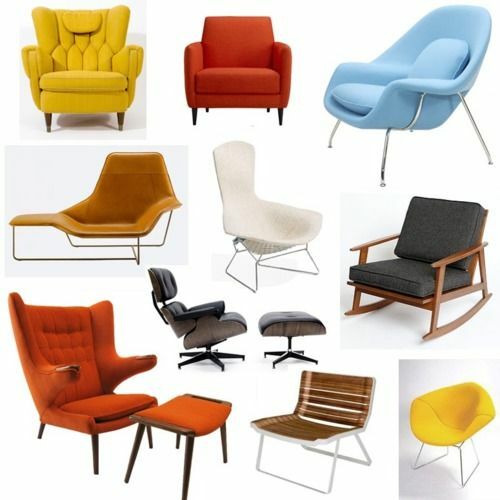 Mid Century Modern Furniture - Chairs, Tables & Sofas. 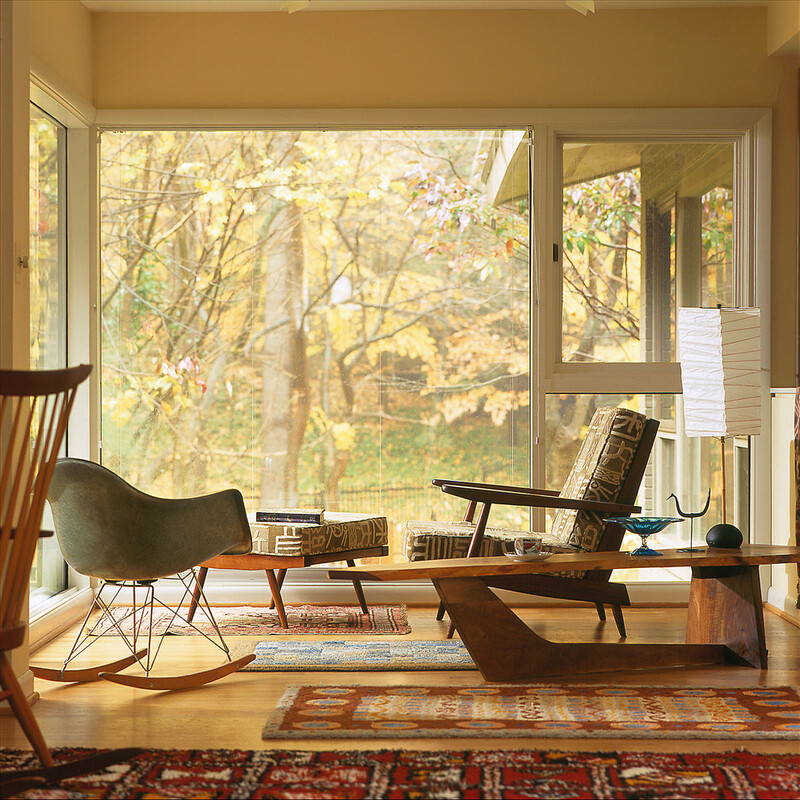 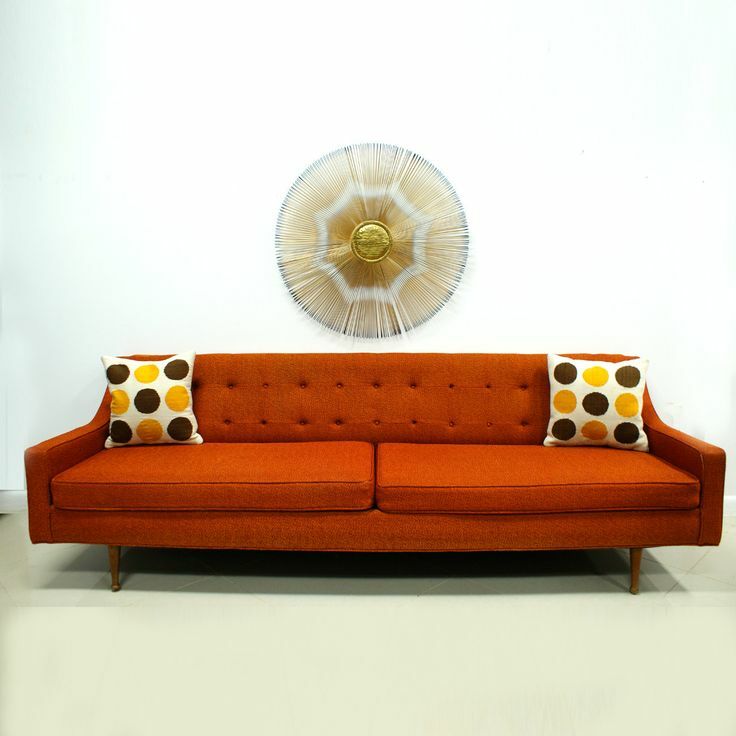 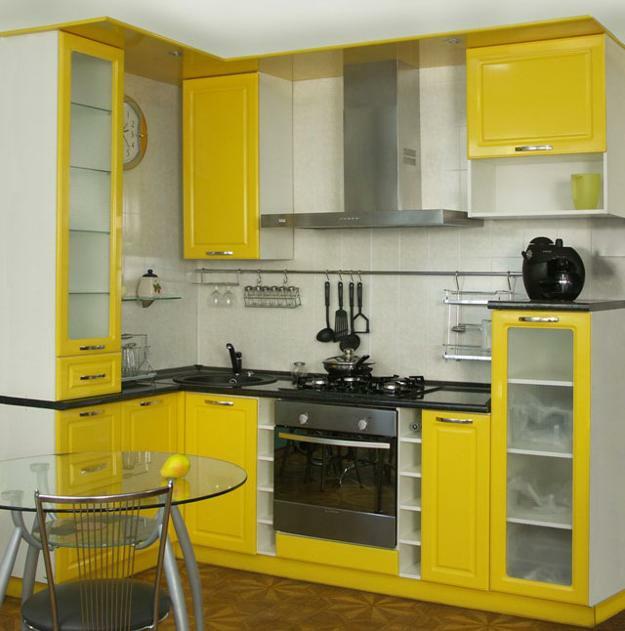 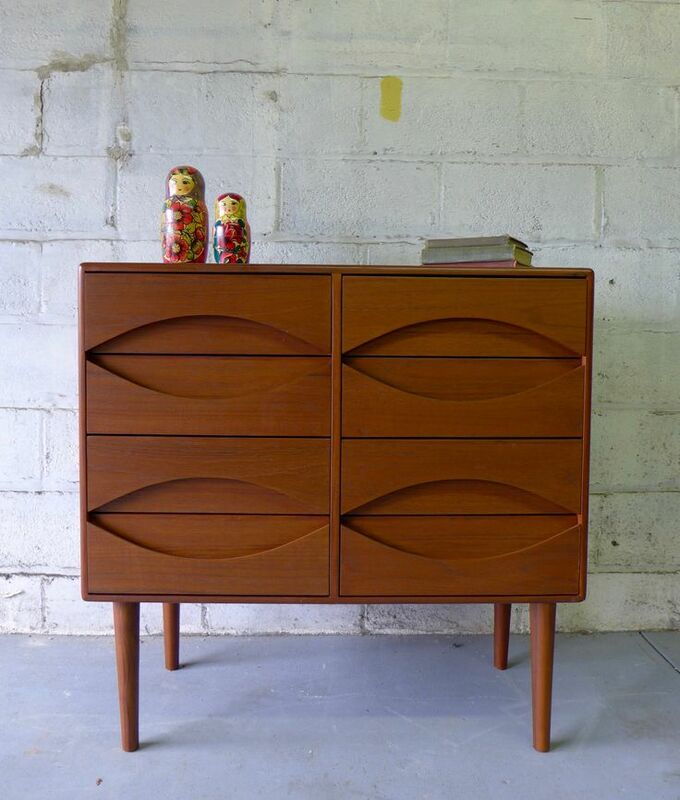 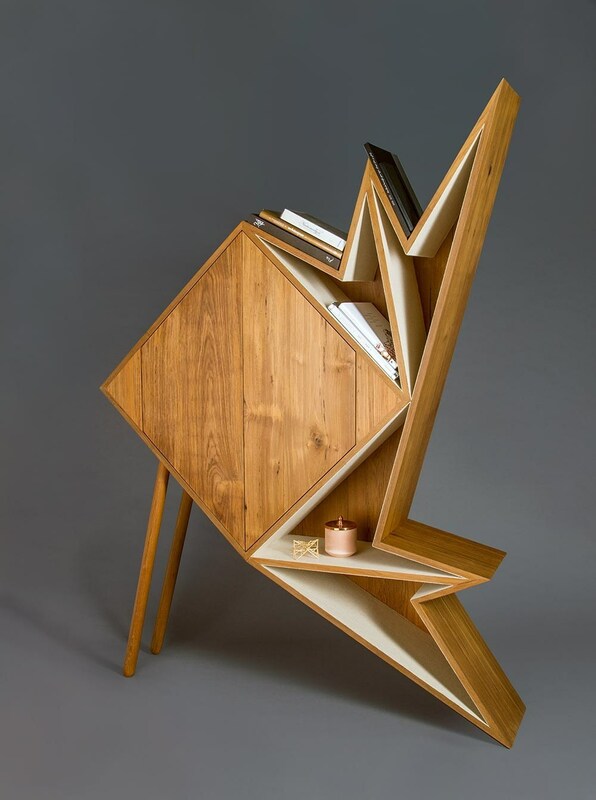 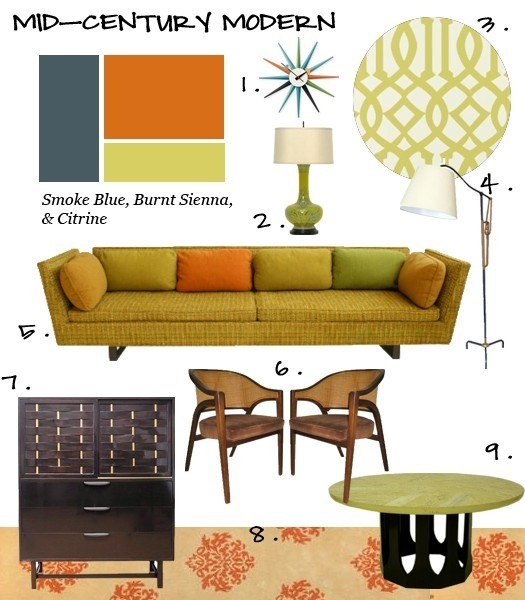 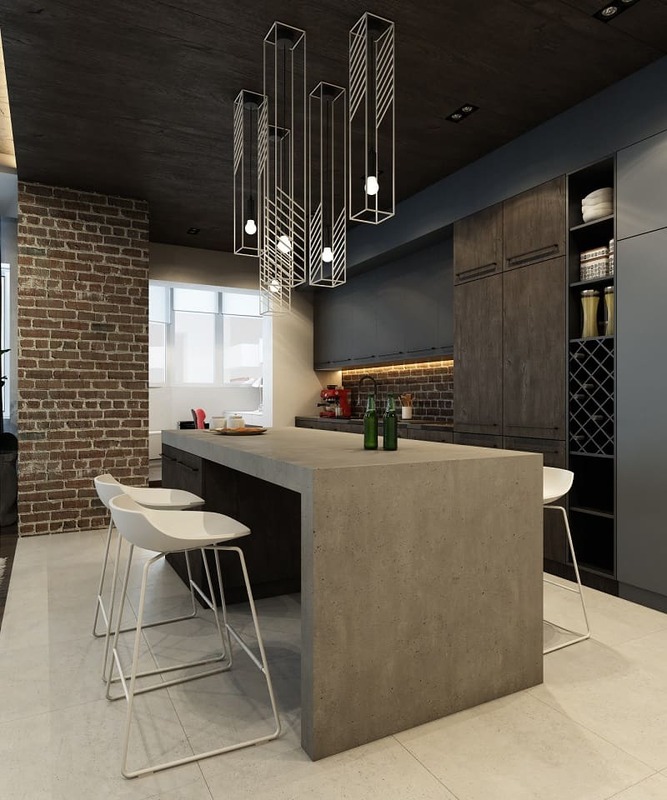 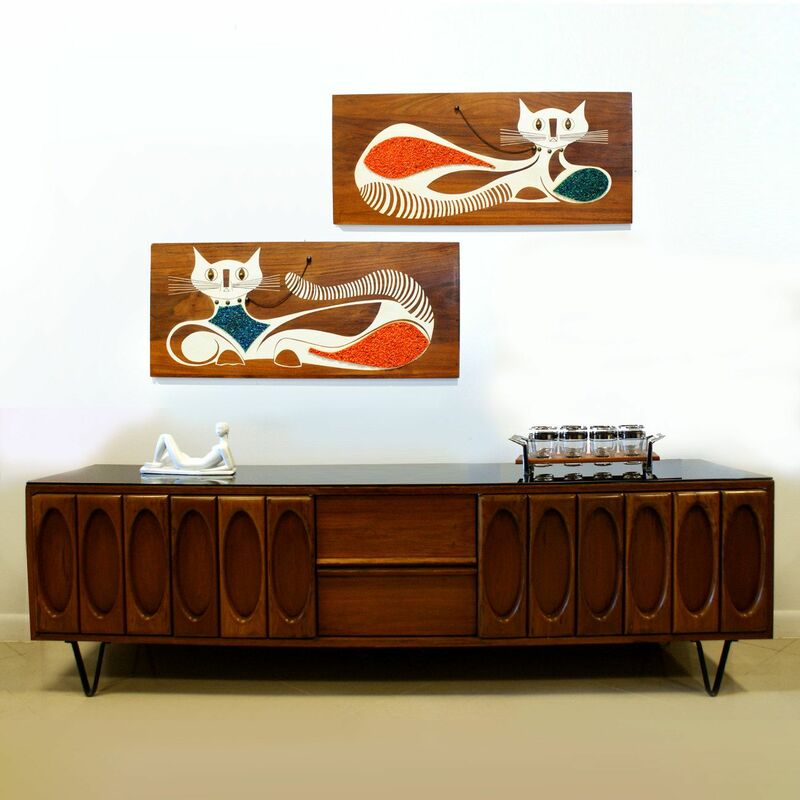 Mid-century modern furniture is famous for its sparse design, clean lines, and bold pops of color. 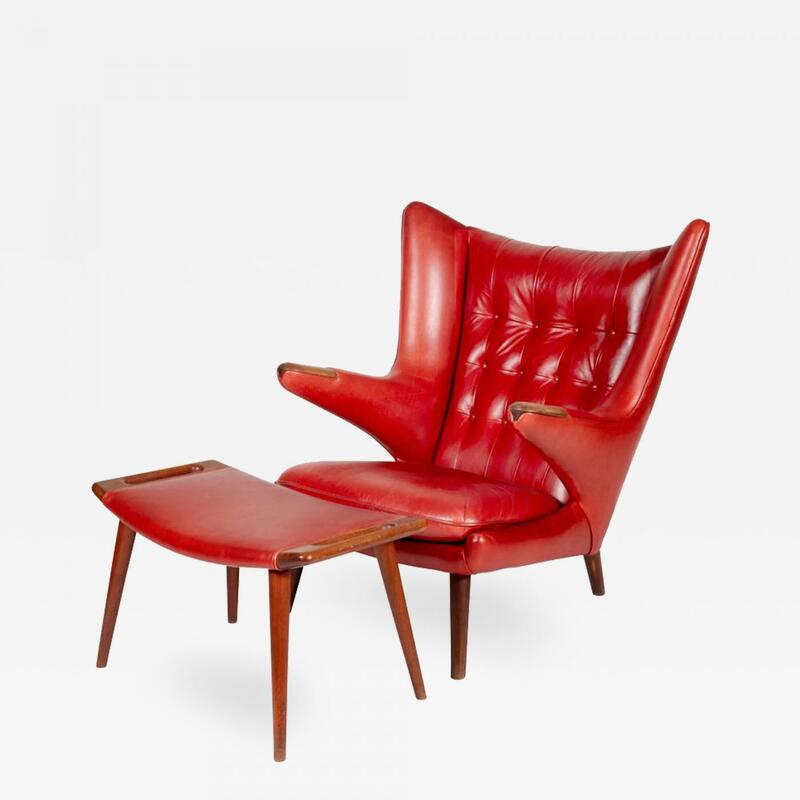 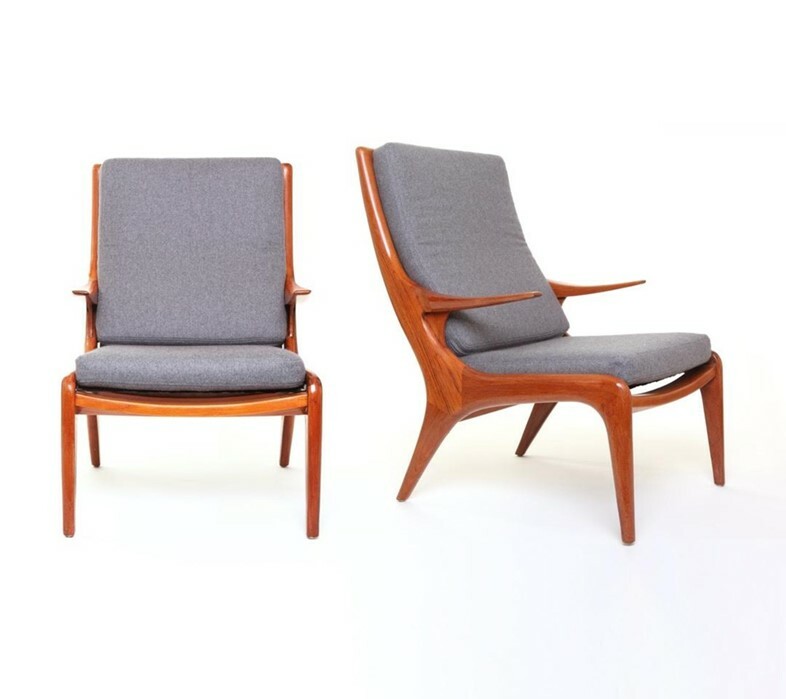 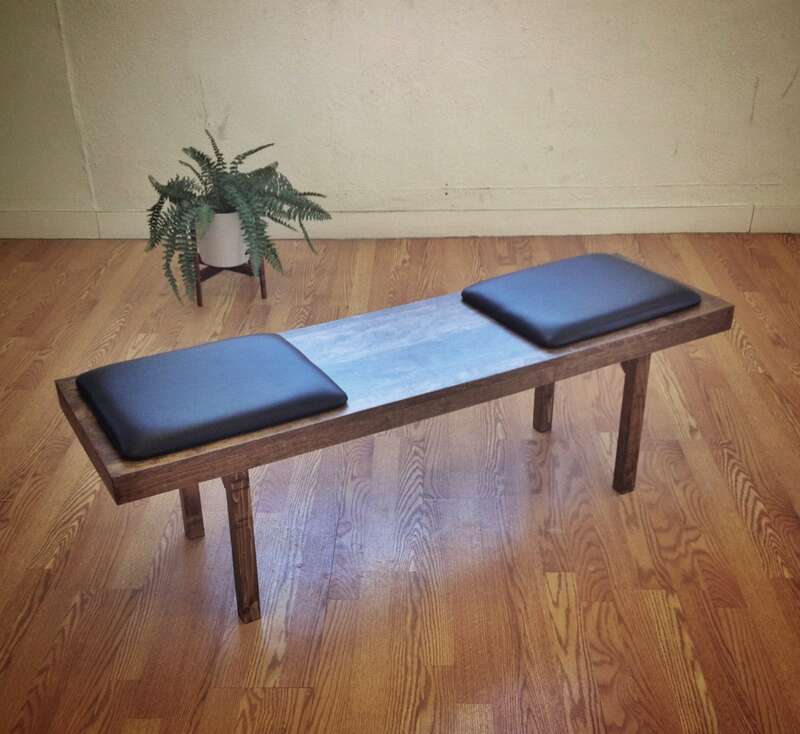 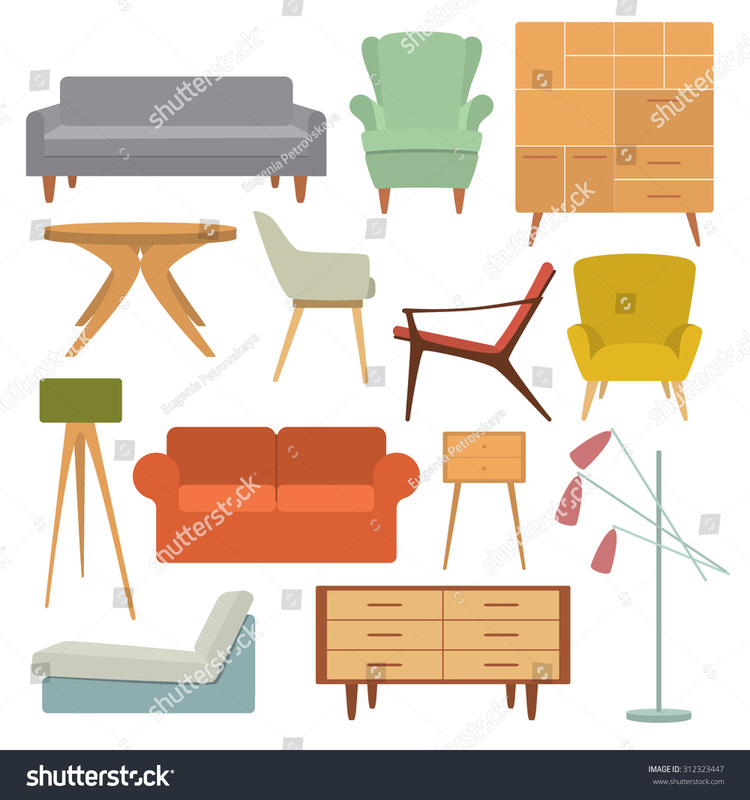 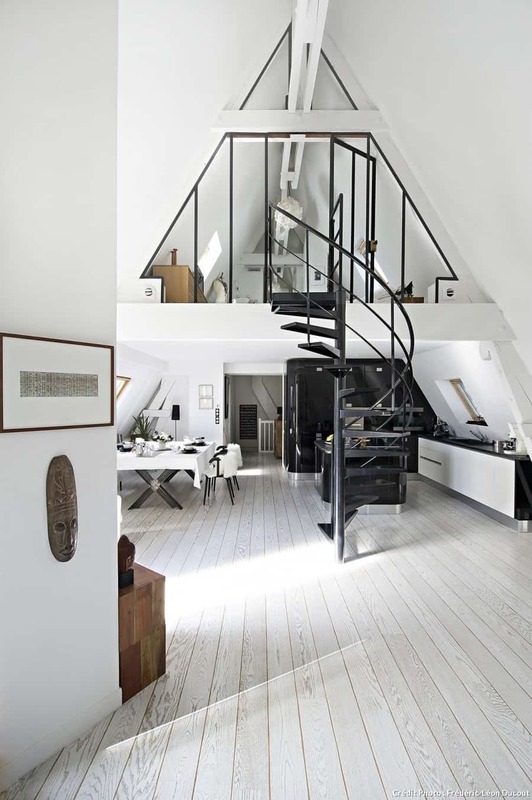 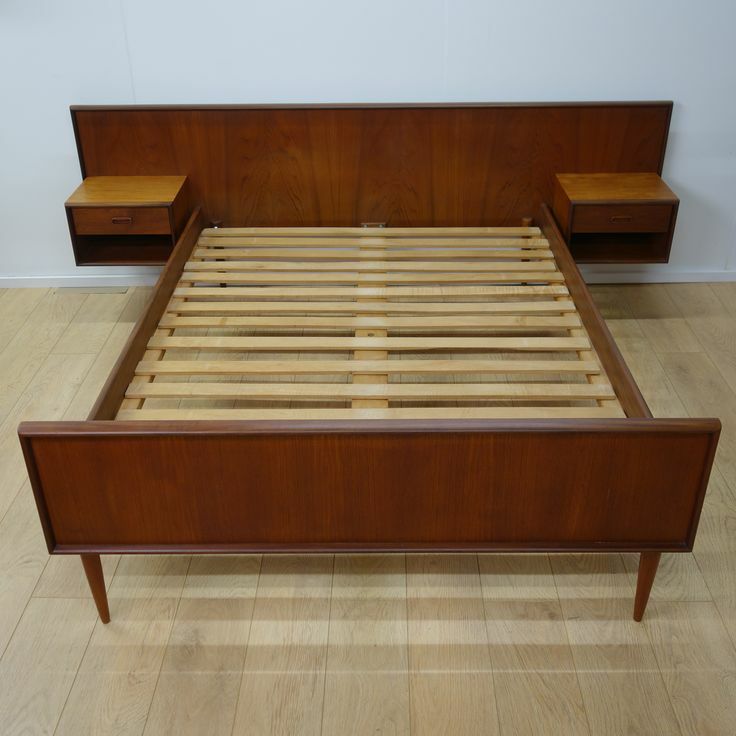 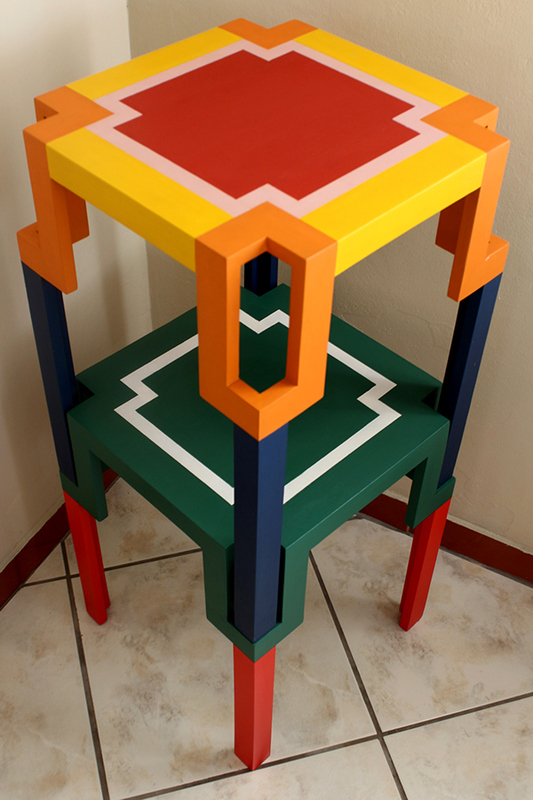 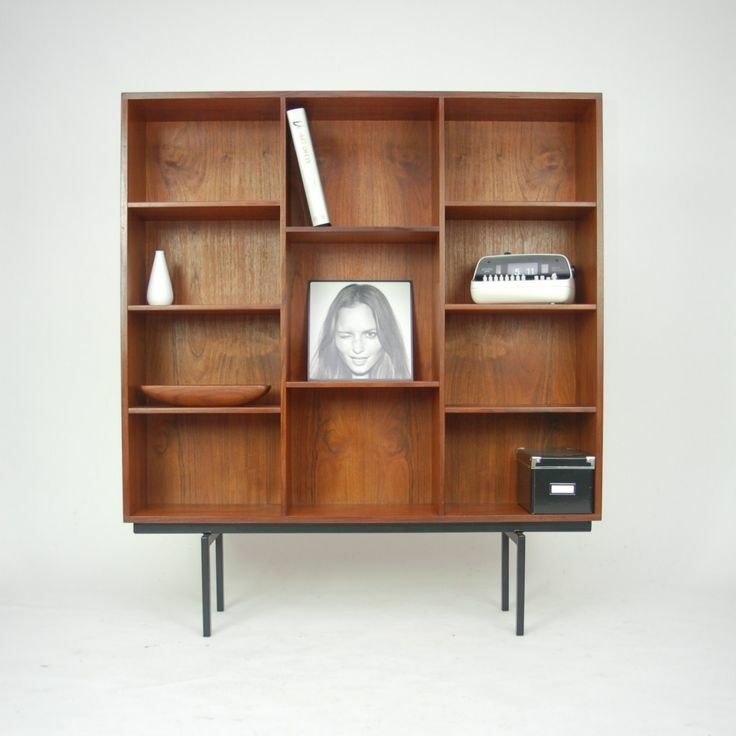 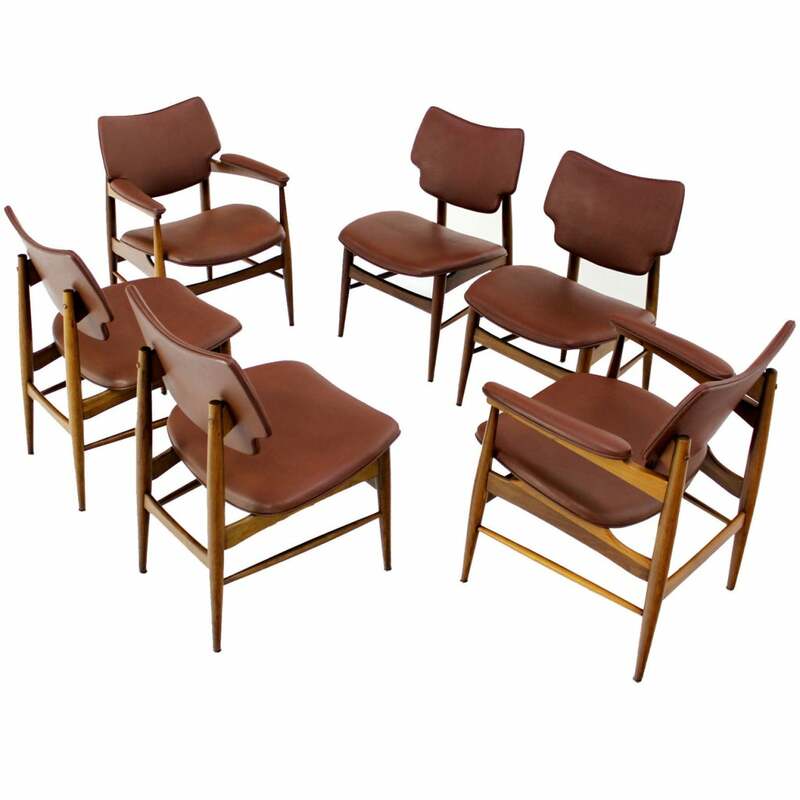 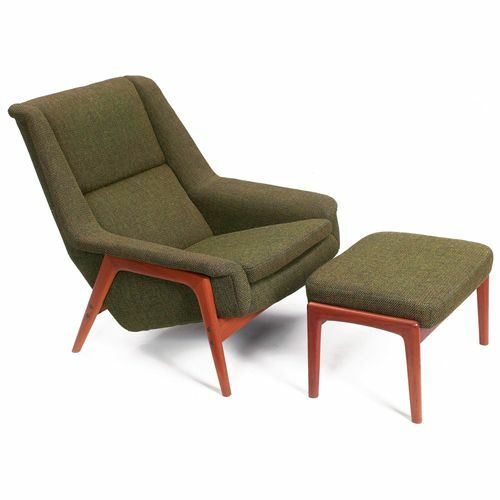 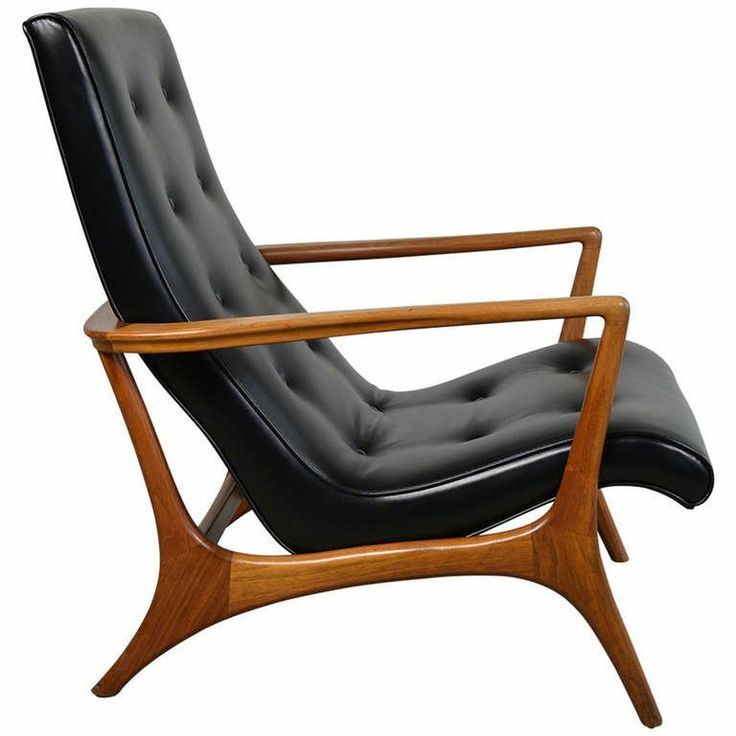 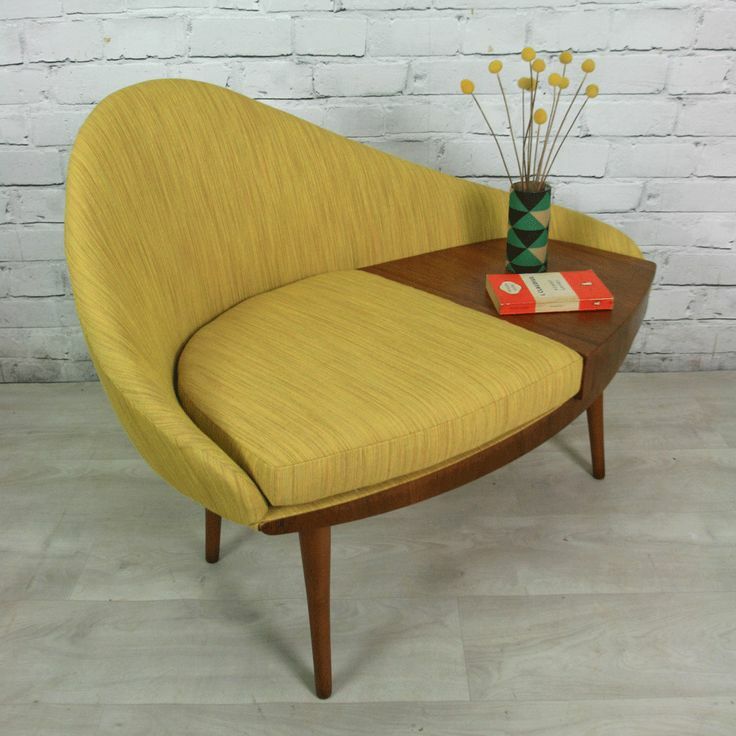 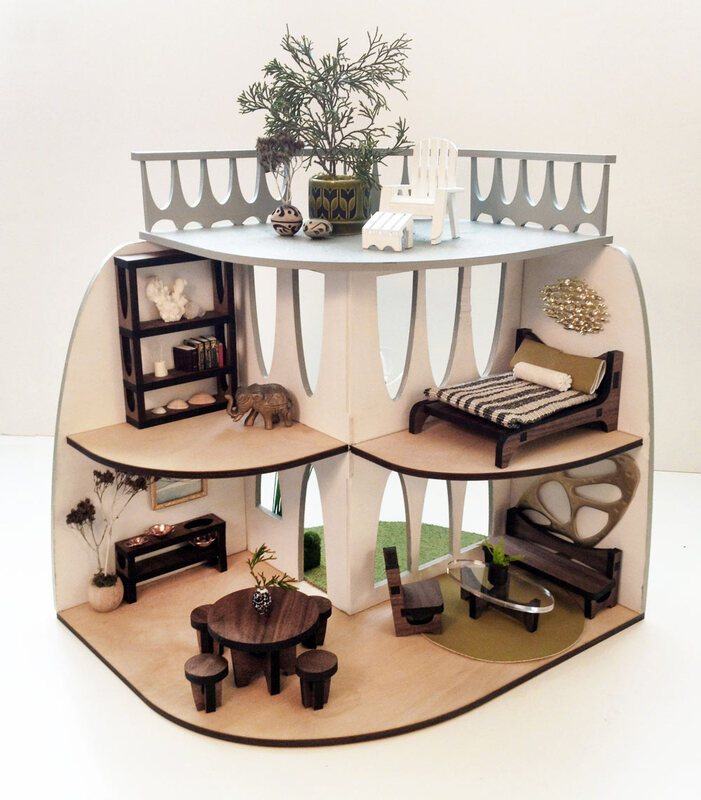 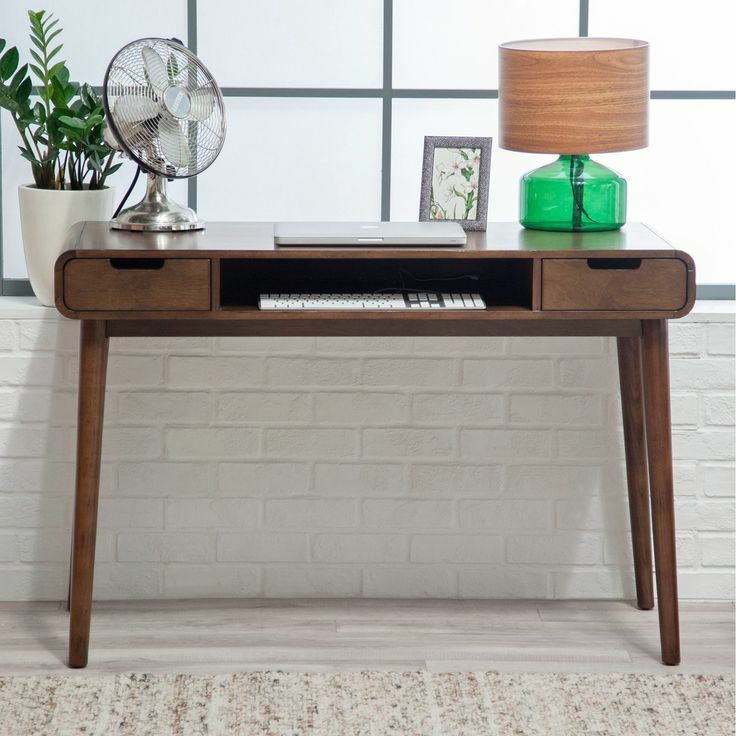 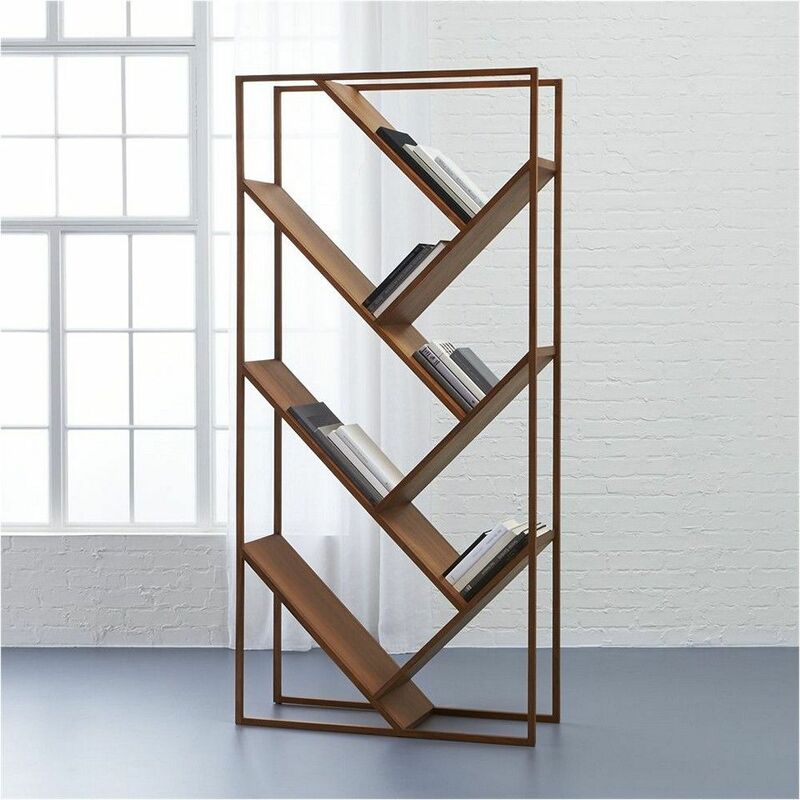 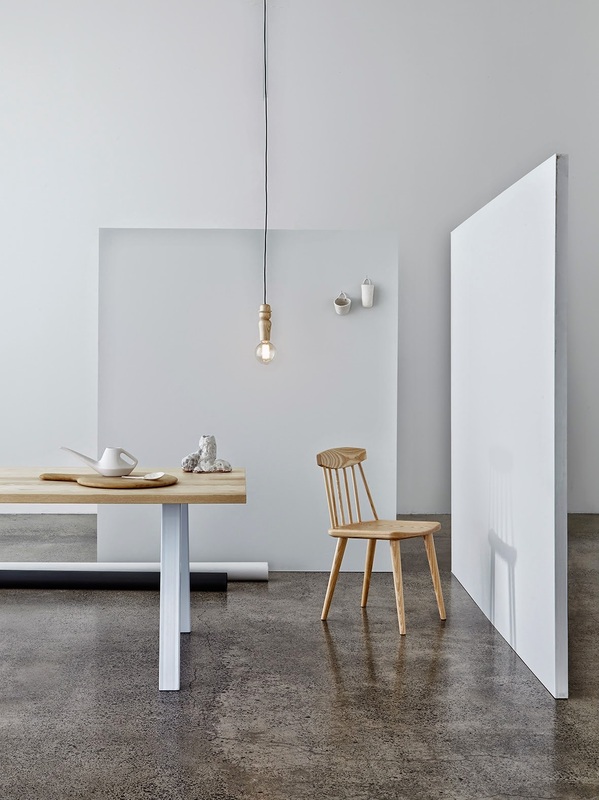 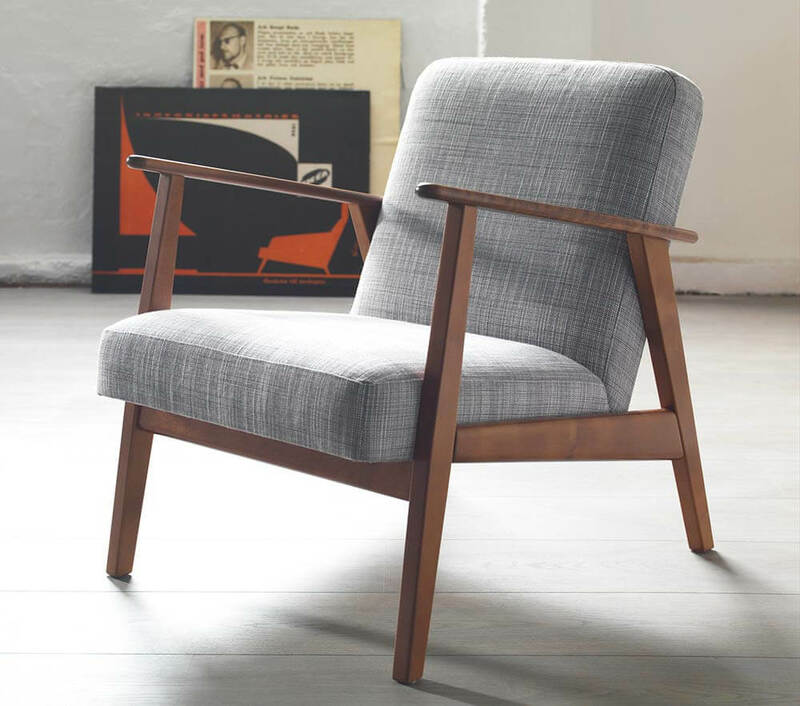 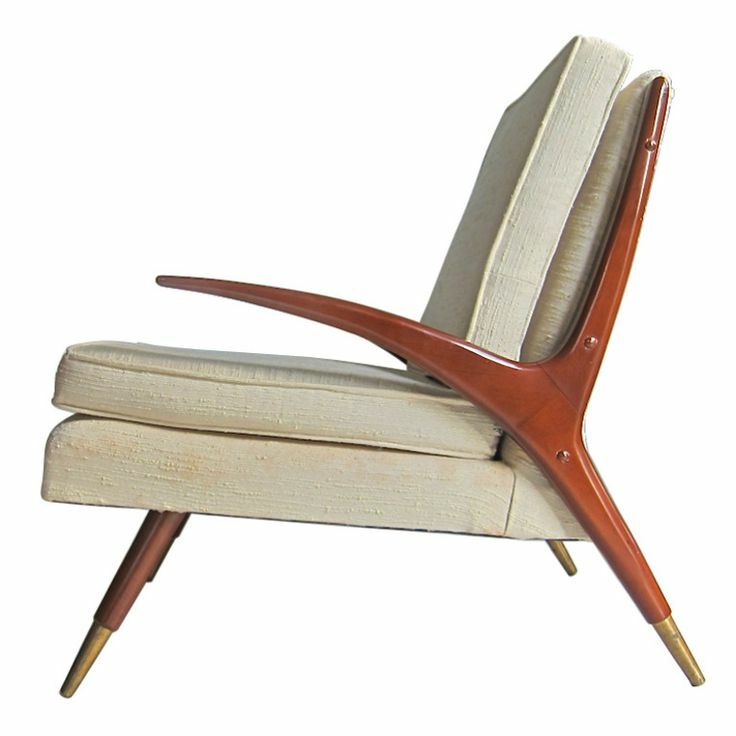 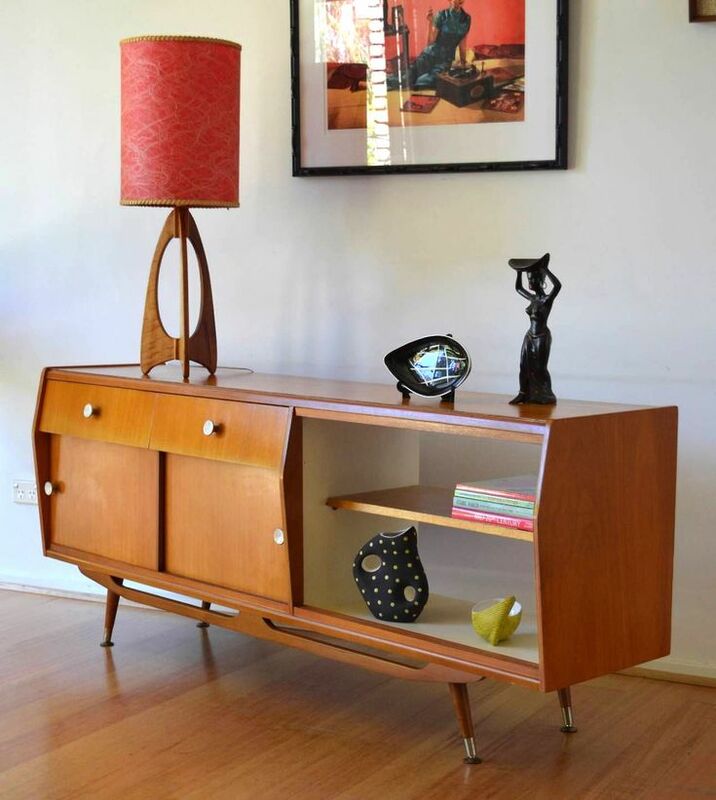 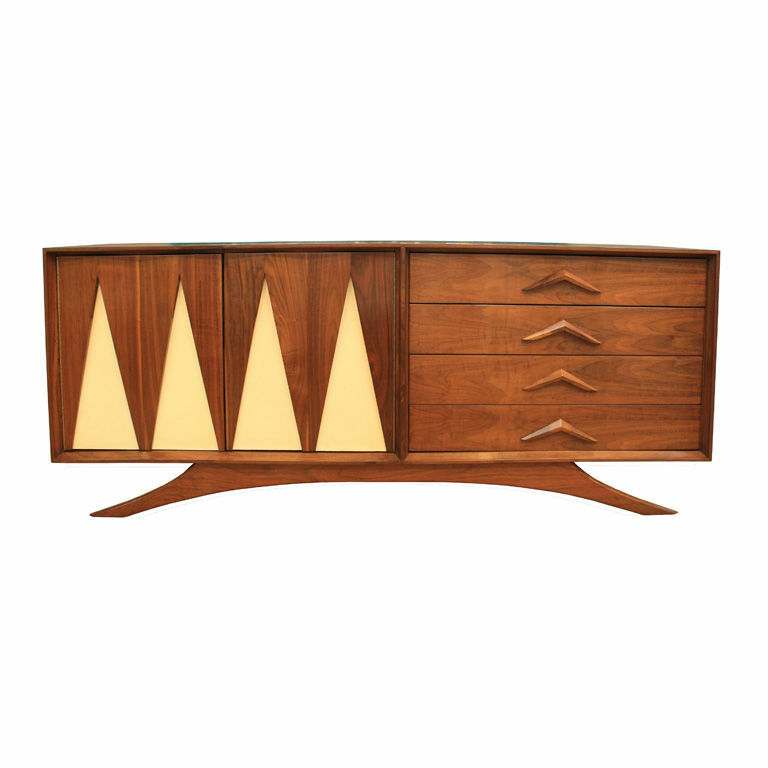 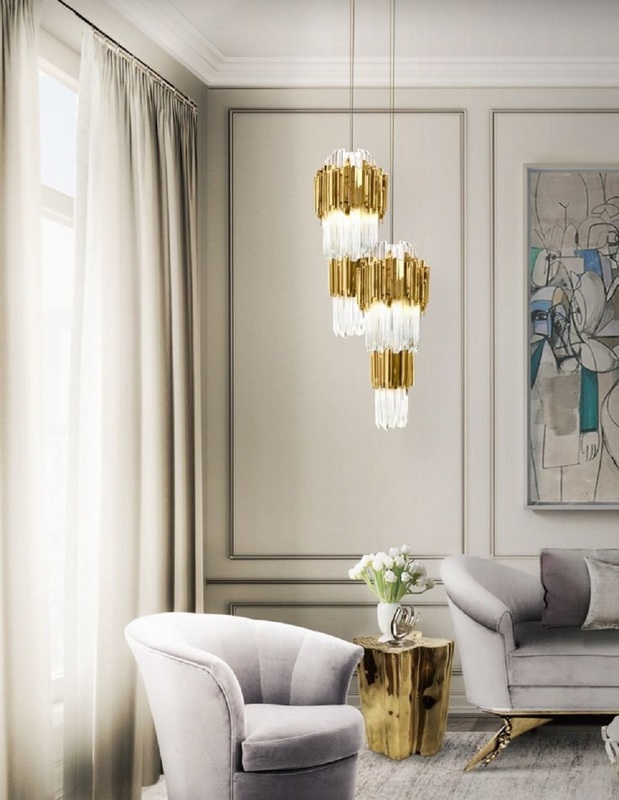 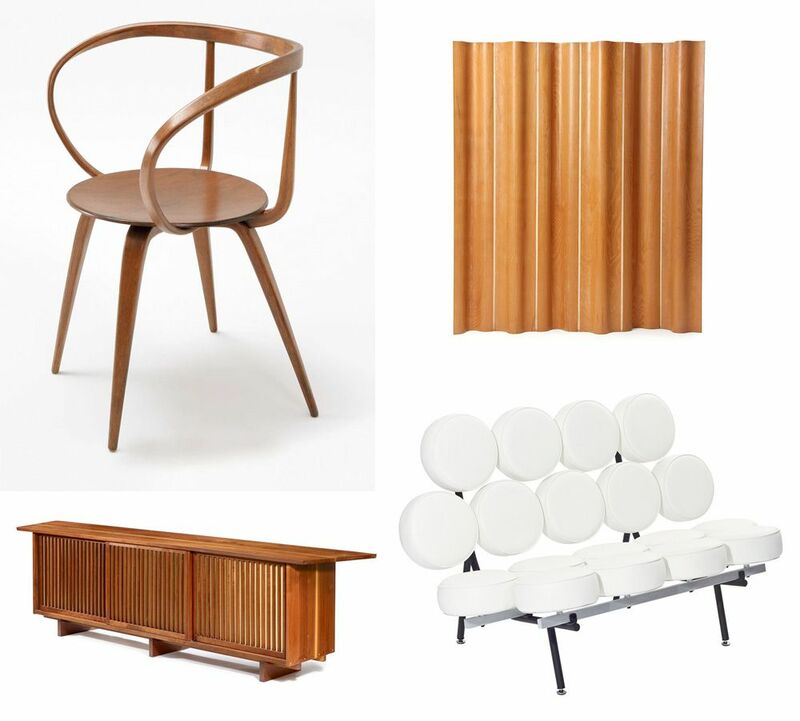 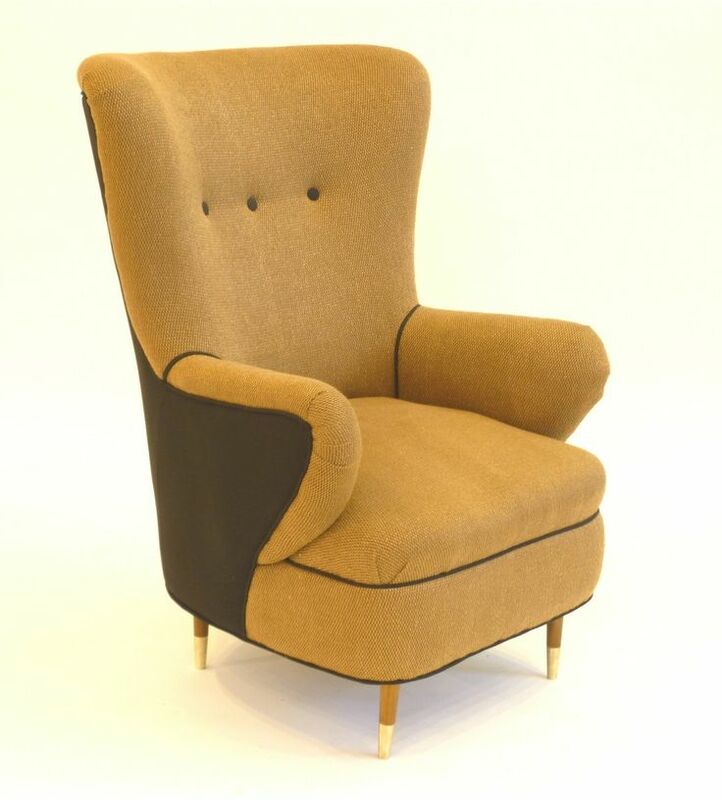 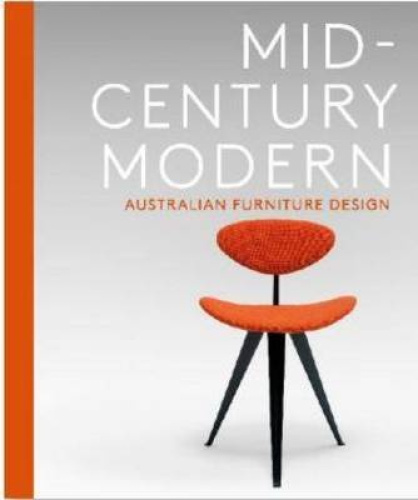 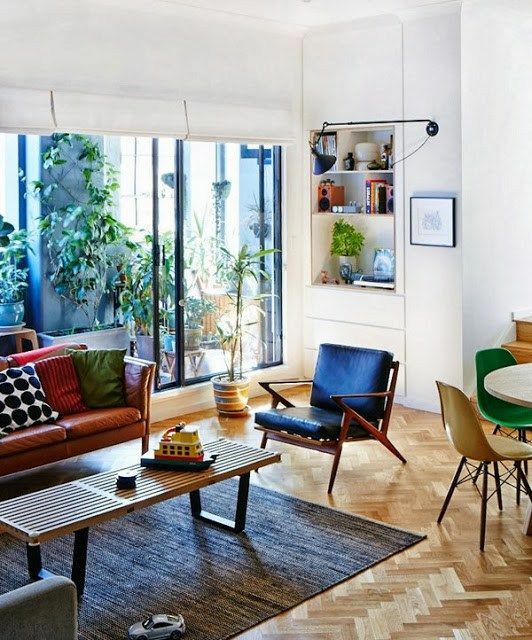 Mid-century modern furniture consists of pieces produced from the early 1930s to the mid-1960s, and eBay sellers offer thousands of vintage mid-century modern furniture pieces, from one-legged tulip chairs to low-profile sofas.